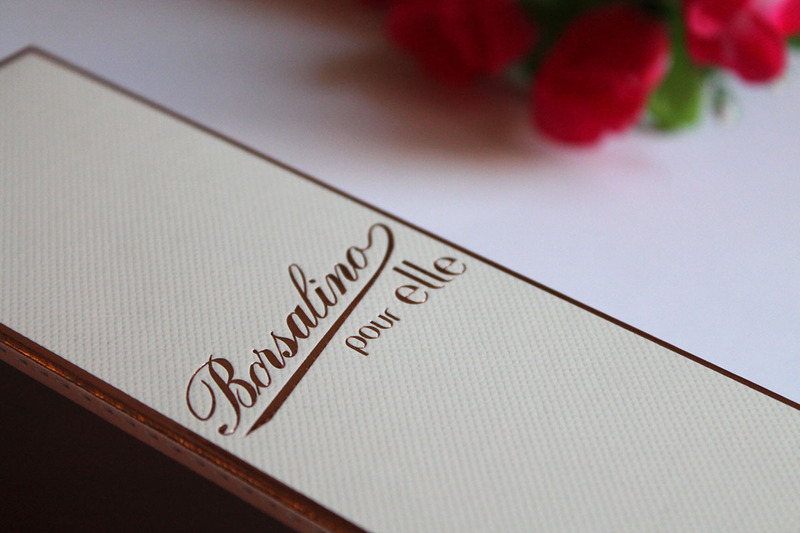 Borsalino, the symbol of the Made in Italy hat, lounched a very sensual fragrance. Well, this is one of my favourite body lotions. I love the elegant fragrance, it makes me feel good. 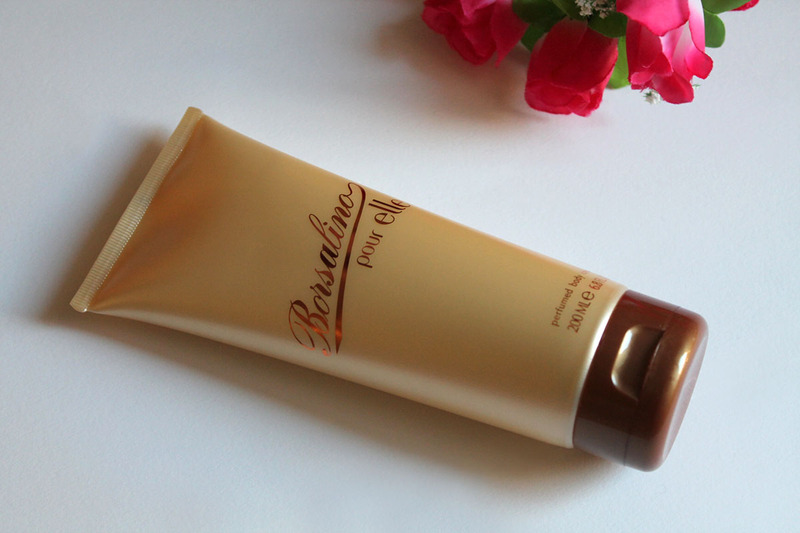 Rich body lotion protects my sensitive skin and leaves my skin soft. A few hours later my skin still smell so good. Yes, I know, it's hard to find a body lotion which has a pleasant long lasting fragrance. 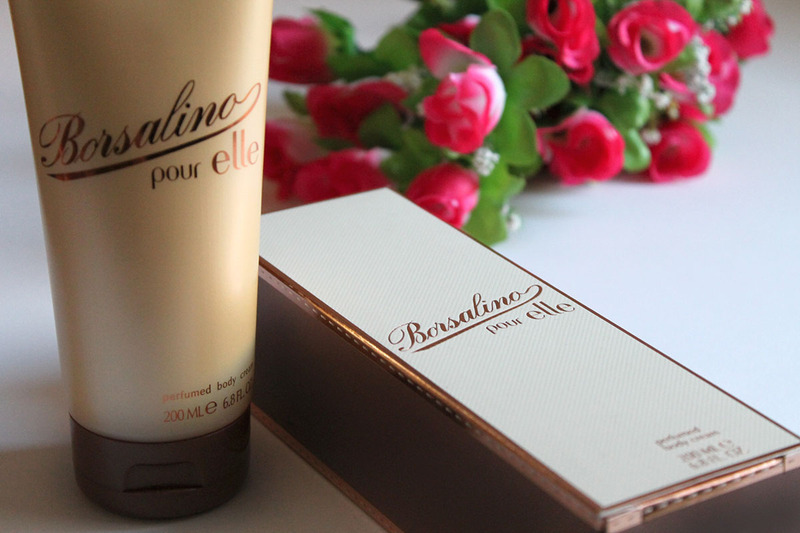 Now you know why this one is one of my favourite body lotions. It's a perfect winter fragrance. Really beautiful bottle and box design. I haven't tried it yet but I am curious! Oh this looks so luxurious, how fabulous! Non sapevo che Borsalino facesse creme. Buono a sapersi! Body lotion is indeed necessary especially in winter and fall. I just knew the Borsalino deodorant for men.My husband uses it.Now I just got a Borsalino body lotion from UK.The fragrance is so intense.I really like it.